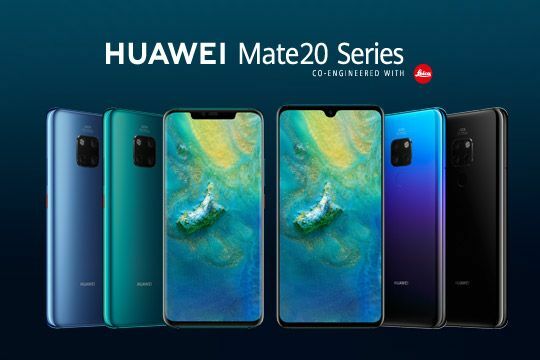 As part of the campaign “Mobile of the month’’ Comviq has announced that the cellphone that will be up for promotion whole March is Huawei Mate 20 Pro 128 GB. Customers can take advantage of this opportunity and get the new phone with an awesome price: 395 kr per month for 24 months with the 10GB subscription or 495 kr per month for 24 months with the 40GB subscription. Comviq has the phone available in stock in all signature colors: black, midnight blue and emerald green and a delivery time will take 2-3 business days. Huawei Mate 20 Pro is the mobile phone for those who want the best at a reasonable price. Among other things, you get an OLED HDR screen of 6.39 inches with rounded edges, four cameras from Leica and a fast-charged battery. In addition, the mobile is dust and water resistant according to IP68. 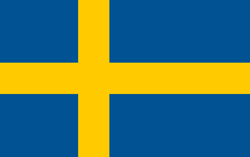 As a reminder, all of Comviq’s subscriptions go with unlimited, calls, SMS and MMS within Sweden and super-fast 4G with up to 80 Mbit / s.
Are you interested in this offer? Order your new phone here.